New Zealand’s economy and prosperity are driven by our agricultural products. To protect that, we all have a collective responsibility to take biosecurity seriously: otherwise the cost will be far greater in the long run, says DairyNZ's chief executive Tim Mackle. For the most part, our geographic isolation and a strong biosecurity system, have kept us safe from many of the animal diseases, weeds, and pests other countries have had to live with for decades or longer. Our ‘unique’ position in this sense has helped us as dairy farmers become incredibly efficient at producing the world’s best dairy products. However, that geographic isolation is less relevant now. No biosecurity system can protect your farm, or our country, from all the risks in this ever-changing environment. Also, existing weeds, insect pests and diseases, that can’t be eradicated must also be managed, costing more than $1 billion every year. We all have a role to play in protecting our country for future generations. Foot-and-mouth disease (and its potential $132-million-dollar impact on New Zealand’s economy) has always been our focus as far as major risks are concerned. However, right now Mycoplasma bovis (M. bovis) is the crisis we dairy farmers are facing. The cost of eradicating it is high, but if we don’t do this, the cost of living with this will be much greater. 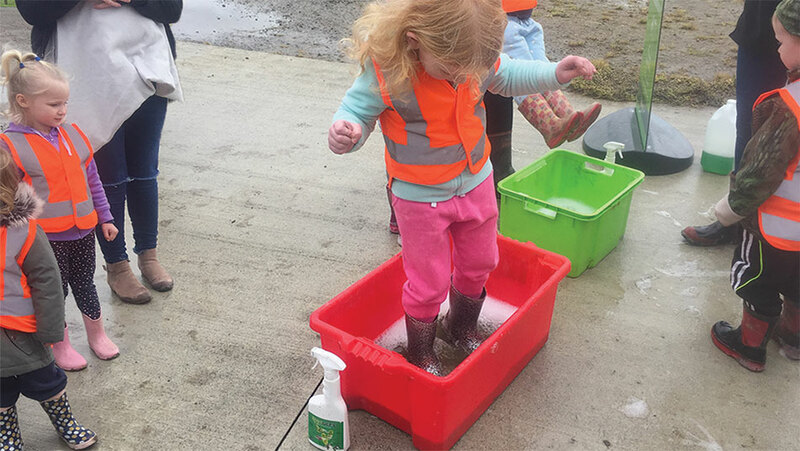 There have been other biosecurity issues experienced in New Zealand over recent years. The kiwifruit industry was hit hard by (but recovered from) Psa-V nearly 10 years ago. Currently, sectors of the arable industry are dealing with a pea weevil incursion and velvetleaf. We also have myrtle rust and kauri dieback threatening the futures of some of our iconic native tree species. The Ministry for Primary Industries (MPI) knows it must show leadership and commitment to protect our country. To support this, we must all practise ongoing vigilance and action – every individual and collective effort can make a difference. DairyNZ is passionate about ensuring our farmers’ voices are heard at every level, so practical biosecurity solutions can be identified that are easy to understand and to integrate into what you’re doing on-farm. In working hard on your behalf with the government and others, DairyNZ is involved in the response to M. bovis, helping affected farmers plan for recovery and providing advice and resources to farmers to protect themselves. We’re working within the M. bovis response headquarters in Wellington in governance, technical and planning roles, and in the field with affected farmers. We're helping to ensure the response delivers what farmers need. education projects recently developed by our staff, featuring resources and videos focused on biosecurity for the agribusiness curriculum for year 12/13 students. We know from talking directly with dairy farmers that many of you perceive biosecurity as something that only happens at the border. We also know many farmers think that trying to ‘do’ biosecurity on the farm is expensive, time-consuming and difficult to carry out. The reality is that on-farm biosecurity doesn’t have to be expensive, it needn’t take up much time, and it will make a difference. There are many practical things you can do that start reducing the risks posed by animal disease, insect pests and weeds straight away. Just take a look at this month’s lead story on the Roskams – they know how to make this stuff work (read here). And where cost is a factor, consider the value of your herd and your pastures: is investing some time and money into biosecurity really any different than purchasing insurance for your other assets? So, why wouldn’t you do it? Also, for those farmers who haven't properly bought into the National Animal Identification and Tracing system (NAIT) and/or don’t follow its requirements, I would argue that the ‘cost’ of complying with it is cheap compared to the potential cost of a disease reaching your farm in the future. In this (November 2018) issue of Inside Dairy you can read about what other dairy farmers are doing to protect their farm and the farms around them. Several other stories throughout this issue also show how DairyNZ is using your levy to help strengthen New Zealand’s biosecurity system and ensure it works for our farmers. 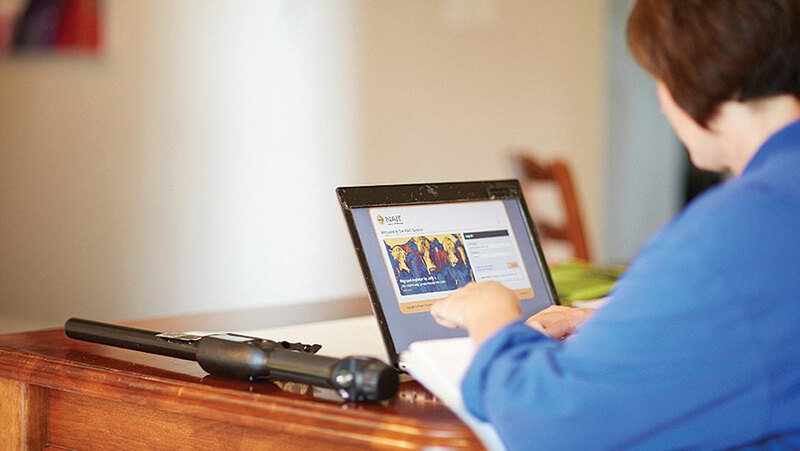 Finally, remember it’s always worth having a look online too – our website has a wide range of practical information and tools you can use to help you improve biosecurity on your farm. Easy and inexpensive biosecurity measures are simply a force of habit for Billy and Sharn Roskam.